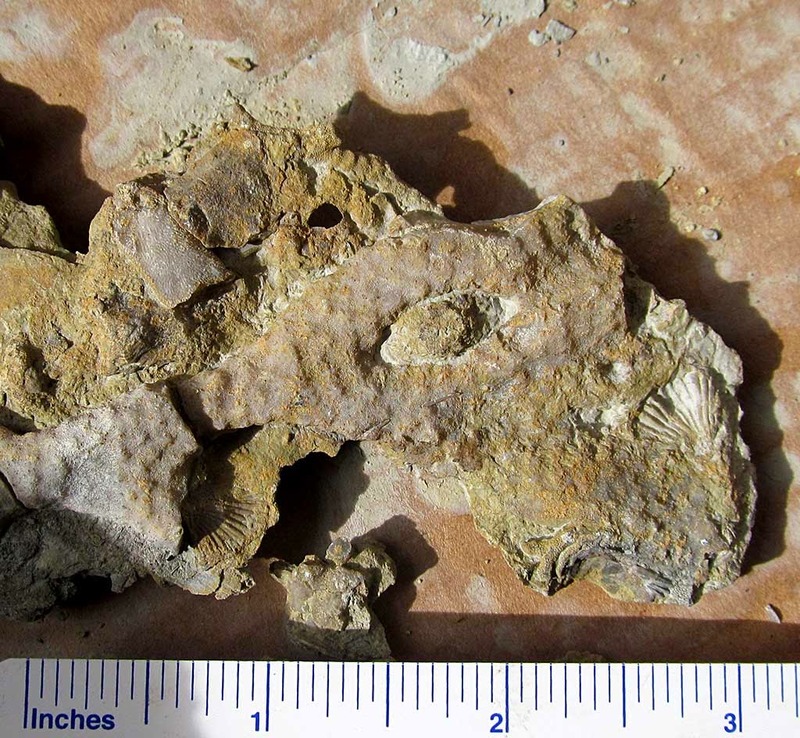 Here is a picture of a Constellaria bryozoan fossil. It is known for its star like patterns on the fossil surface. Recently, it was found in Maysville, Kentucky, USA. The Upper Ordovician Period formations found at that location are Grant Lake (Maysvillian) and Bull Fork (Richmondian).